Professor Stella, So Lai Man is currently Associate Professor of Marketing and Assistant Dean of the School of Management and Economics of the Chinese University of Hong Kong (Shenzhen). Before joining CUHK (SZ), she was Associate Professor in Department of Marketing in The Chinese University of Hong Kong (Shatin) since 1986 and Associate Dean for the Business School. She has extensive teaching experience in Marketing Management, Strategic Marketing, Integrated Communications, Luxury Brand Management, Business Consulting Services etc. Professor Stella So has made contributions in various international academic journals in research topics of luxury brand marketing, communications and advertising, media strategies and appeared in The Journal of Consumer Marketing, Journal of Current Issues and Research in Advertising, International Journal of Hospitality Management, Journal of Promotional Management etc. She received the Award for Excellence, Outstanding Paper of the Year by Journal of Consumer Marketing. She also has published books on branding and luxury branding. During her time with the Chinese University of Hong Kong (Shatin), Professor Stella So was active in university administrative work for both the Business School and Chung Chi College, particularly in student related programmes. She helped as members in panel of judges in various competitions organized by various commercial and non-profit organizations. 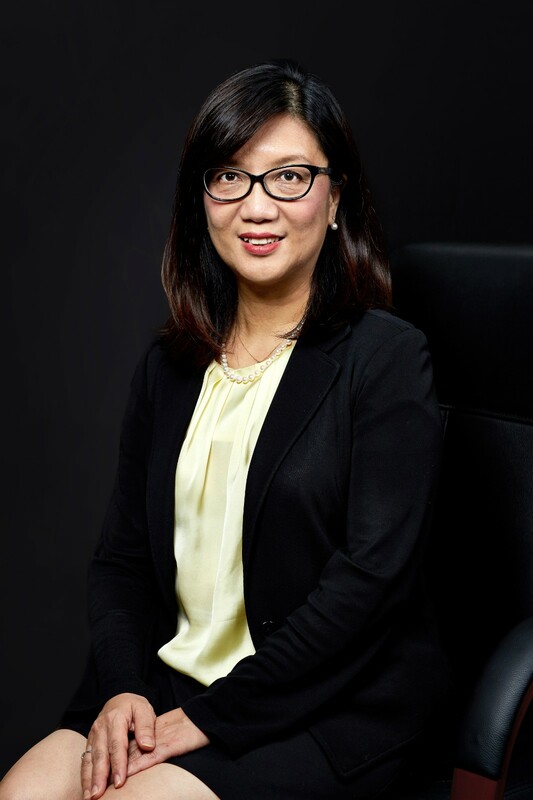 In addition to her academic contributions, Professor Stella So also has a wide range of consulting experiences with many multinational companies and government offices, such as The US Consulate, The US Food Board, Hong Kong Tourism Board, Shell Petrol, 4As Advertising Association etc. She is also actively serving the Hong Kong government and members of many government and industrial committees, such as Hong Kong Examination and Assessment Board, Industrial and Trade Department of HK Government (SME Committee), Chartered Institute of Marketing etc. Currently, she is the Chairperson of CDC-HKEAA Committee on Business, Accounting and Financial Studies, (2015 – 2017), Hong Kong Education Bureau. Issues on Their Relationship in Hong Kong,” Journal of Current Issues and Research in Advertising, Vol. 27, No.2 (Fall 2005). rossroad: An Empirical Study on Their Role Orientations and Consumption Values in a Chinese Society. The Journal of Consumer Marketing, vol.18 no.4, pp.348-367. Review and Assessment". Asia Pacific Journal of Marketing and Logistics, vol.12 no.1, pp. 37-65. Managers in Hong KongCommercial Banking Sector". International Journal of Bank Marketing, vol. 18 no. 7, pp. 315-327. Methodological Development in Advertising Research on Mainland China: A Twenty-Year Review. Journal of Current Issues and Research in Advertising, vol.12 no.2, pp.53-69. 10. So, Stella Lai-man, 1997. Internet a Hong Kong e in Cina. Cuoa Notizie - Internet and Maketing, pp.39-41.